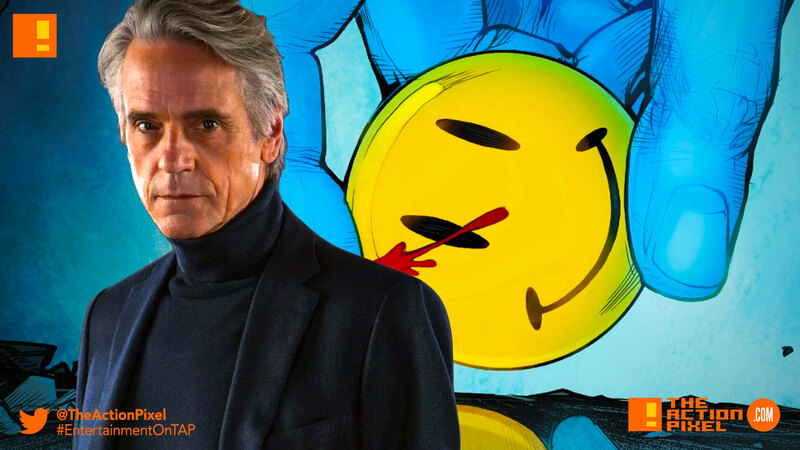 Jeremy Irons gets cast in the coming HBO + DC series "Watchmen"
Director and producer Damon Lindelof took to social media to reveal new casting news that has DC double dipping in their DCEU actor talent pool for the upcoming HBO series Watchmen. Based on the best seller graphic novel from Alan Moore, the series has cast actor Jeremy Irons. Of course, he has recently appeared in the Batman V Superman and Justice League films as Alfred, Batman’s butler. Recent casting news also had actor Regina King set to be the main lead in the series, alongside actor Don Johnson, Tim Blake Nelson, Louis Gossett Jr., Adelaide Clemens, and Andrew Howard who will also appear in the series.